So I recently received this package of rose gold goodness, as you can imagine i was so so happy i mean i honestly do feel so so lucky to receive packages like these! All these products are from Rosie for autographs collection available at Marks & Spencer both online and instore! Also bonus, all products are not tested on animals! This Starstruck lip and cheek colour is a two in one product to be used either as a lip of check product, this is in shade pink personally i love chubby sticks i find them so easy to use and this was no different. Im not going to lie me and blush aren't a match made in heaven i don't tend to wear it very often as I'm more of a bronzer and contour person. Having said that i have been trying this out and really enjoying it, i don't apply to much just a dab on each check and then blend it out and it adds a little colour to your cheeks and gives you that fresh natural glow. This is available for £15 which isn't bad, in my opinion! So I received two of Rosie's lipsticks, these are in shades super model kiss and dolly baby, firstly again ow amazing is the packaging of these??! 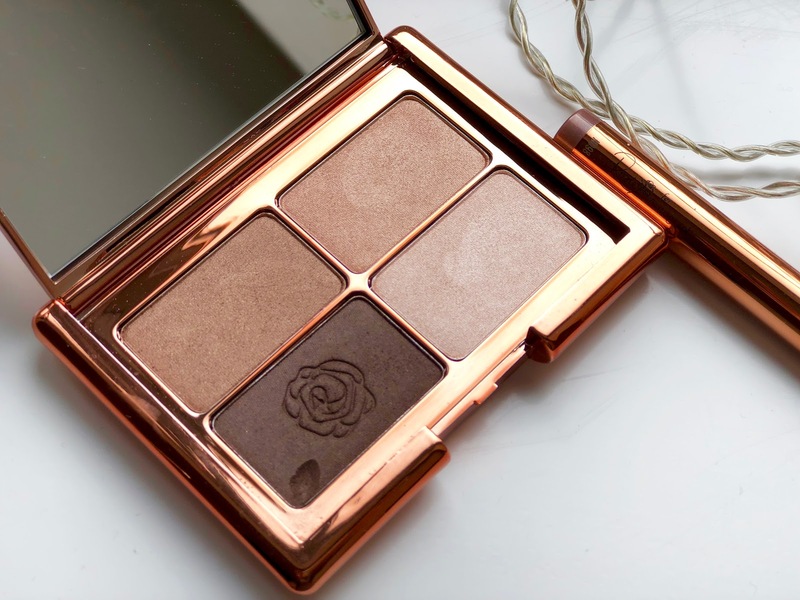 Like every other blogger i am instantly drawn to rose gold! 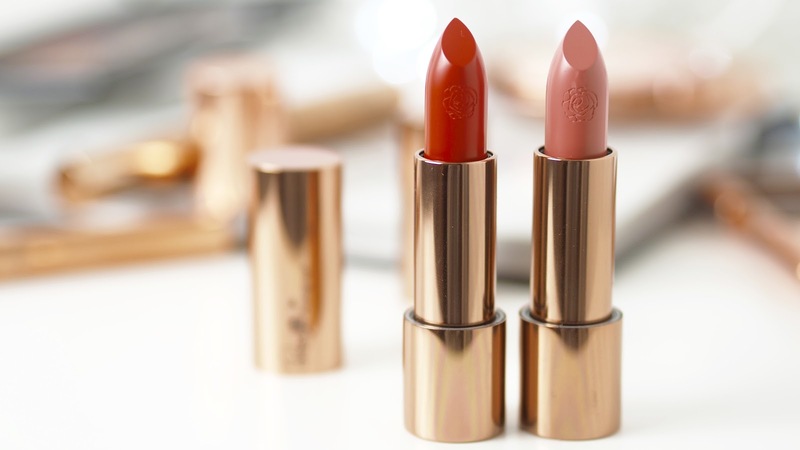 I love the formula of these, they are literally so soft on the lips, i used to be a matte lipstick girl but I'm really loving more shiny lips at the minute so these are perfect, especially for the upcoming spring (if it ever arrives) and summer months. The colour pigmentation is great too and they last quite a while after a few hours i do find myself topping up but thats nothing unusual for me. These are £14 which i would say is about average for a lipstick these days. This Insta Glow Blusher (summer sunrise) has the best packaging is it just me that would love to just never use this product, its just so pretty!! Personally i use this as a highlighter more than a blush and it adds such a pretty seen to my cheeks I really love it even i did have to ruin the pretty pattern to use it! The colour is subtle not too pink which is what i always go for in a highlighter, this is priced at £20 which is more on the expensive side for a highlighter but i honestly do think it is worth it! This Anniversary Makeup Palette has 6 creamy eyeshadows, 4 being limited edition ones, a bronzer, a cream blush and a highlighter. 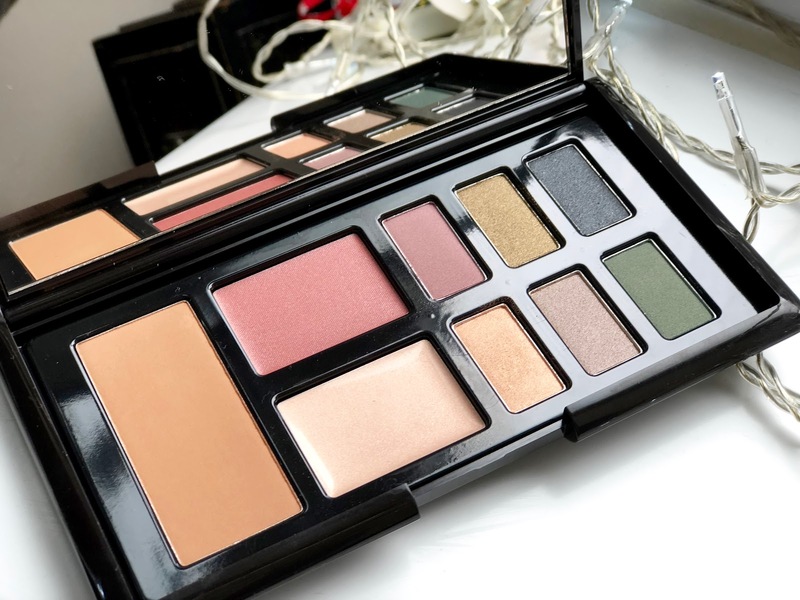 I love multi use palettes like this they are perfect for travelling when your trying to pack lightly. 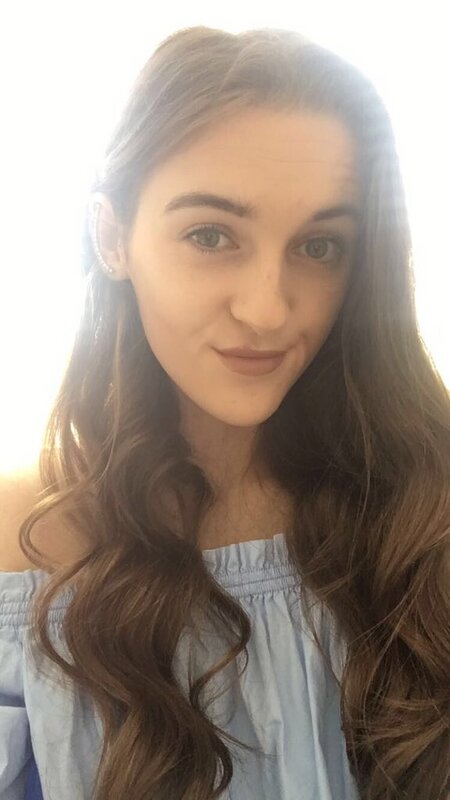 Ive been using the bronzer a lot and really enjoy using it, its like a medium shade so would really suit lots of different skin tones. They eyeshadows are also very nice not all of them i would use on a daily basis but the gold and brown shades are perfect for every day and the pigmentation is great! So far I've been loving using this palette and it comes in very handy! Also i think this is very reasonably priced at £25! This eyeshadow palette is one of my favourites for the collection, the shades are just so wearable and pretty! Also notice the smudge in the bottom left shade, well typical me accidentally got my nail in there before i even got a chance to take a picture how annoying!! I really like the formula of these, the eyeshadows are creamy and look gorgeous on your lids and last so long!! Again the packaging is gorgeous and the big mirror is also a bonus! This is priced at £18 which for four eyeshadows i think it pretty good value! This Insta Lash Mascara is amazing, it doesn't clog at all and it really does make your eyelashes look longer, although some reviews online stated this clogged a lot i haven't found it too at all. 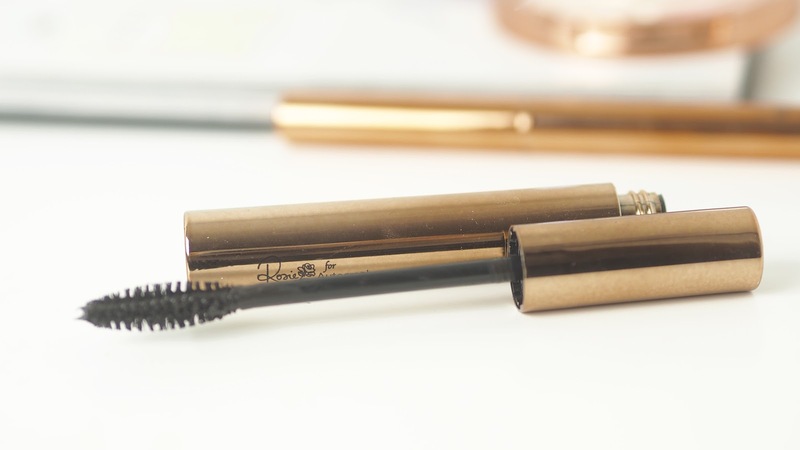 Theres not much i can say about mascara but i have really been enjoying using it although i put two coats on to build it up if i want my eyelashes to look thicker but for day to day use one coat is enough. This is available in black and in black and brown which i think is great as they normally just have black. This is priced at £15. Overall i have been loving trying out the range and would really recommend it to anyone and right now if you spend £25 on Rosie's range then you receive a free perfume, enjoy! 2 comments on "Rosie for Autograph "
Oh my God, this collection is simply amazing! Wonderful packaging and so many beautiful shades! I love your photos Helena!